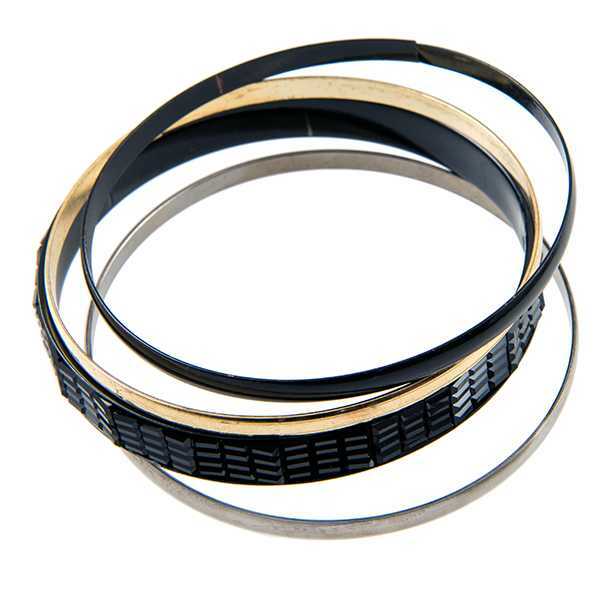 Three piece bangle bracelet set. One bangle is black and white lace and the other two bangles are silver. 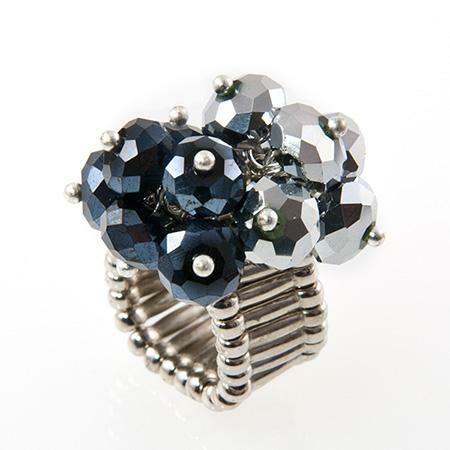 For additional bangle bracelets please see BR269, BR223, BR278, BR58S. 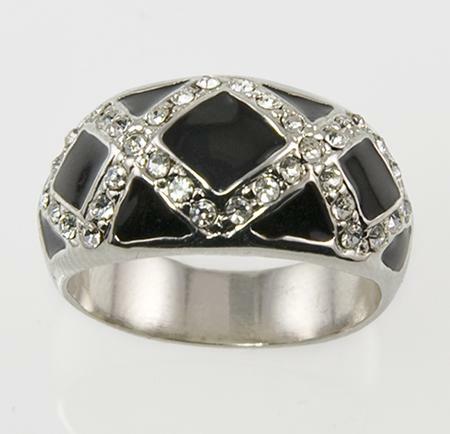 Elegant Black Enamel & Austrian Crystal silver Ring. 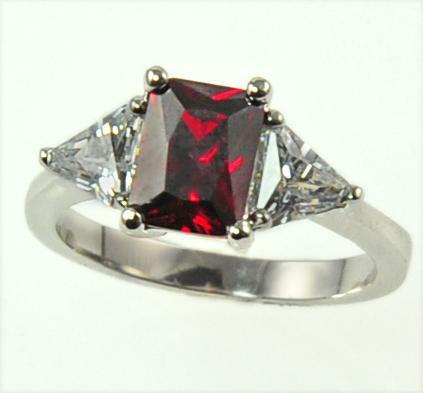 Available in sizes 5 -6-9- 10 (please specify size when ordering). Seasonal item.